Who will prevail this time? What could be a better start to the new year than two of the title favorites locking horns with each other, in the biggest match of the season, so far? 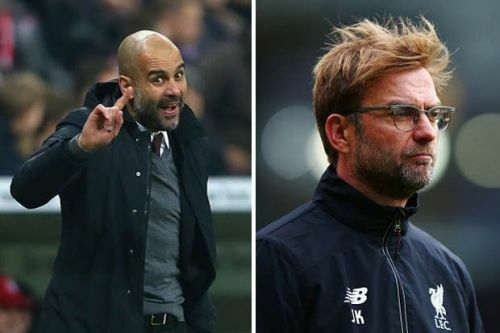 The stage is set, as Manchester City would be hosting the table toppers, Liverpool, in the Etihad Stadium this Thursday. 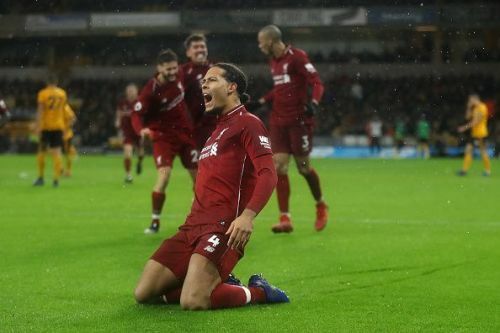 Seven points separate the two sides with the defending champions sitting on the third spot while Klopp's men are sitting comfortably on top, without having tasted any defeat yet. On the other hand, the Citizens have recently faced three shocking defeats in the span of five Premier League games - out of which two came at the hands of Crystal Palace and Leicester City. Pep Guardiola's men have to manage a draw to regain the second spot from Tottenham Hotspur. A win would reduce the difference to just four points, and a loss would put them ten points behind the dominant Liverpool side. What happens when an unstoppable force meets an immovable object? We'll find it out in the City-Liverpool fixture. While Guardiola's men are the leading scorers with 54 goals to their name, Klopp's side has conceded the least number of goals in EPL while allowing just eight goals. On his day, Virgil van Dijk is a wall which wouldn't let anything pass through it. Since the arrival of the Dutchman, Liverpool's defense has improved a lot. The 6'4" tall centre-back has been the man to lift Liverpool's recent defensive fortunes. Along with his rock-solid defense, the Dutchman provides attacking impetus to Klopp's side with his aerial threat and might play a huge role in the result of this fixture. Silva has been an integral organ of Man City's offensive system. 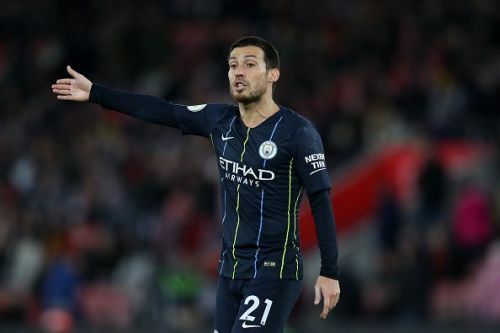 David Silva has been acting as the engine of raging Manchester City side. The Spaniard has shown time and again proved to be a vital organ of the team in critical situations as well as important fixtures. The 32-year-old playmaker has already scored six goals and provided two assists in the Premier League, this season. It is expected that Sane, Aguero, and Sterling would lead the attack for the Citizen while Silva provides the creative impetus. Thus, he would be playing a vital role in this important fixture for the Citizens and might prove to be the match decider, as well.